The small village of Ranby is at the western edge of the large parish of Babworth and is 3.5 km from the parish church. A school room was built in Ranby by John Rogers, a local landowner. The Archbishop of York licensed it for divine worship and the building opened in October 1835. 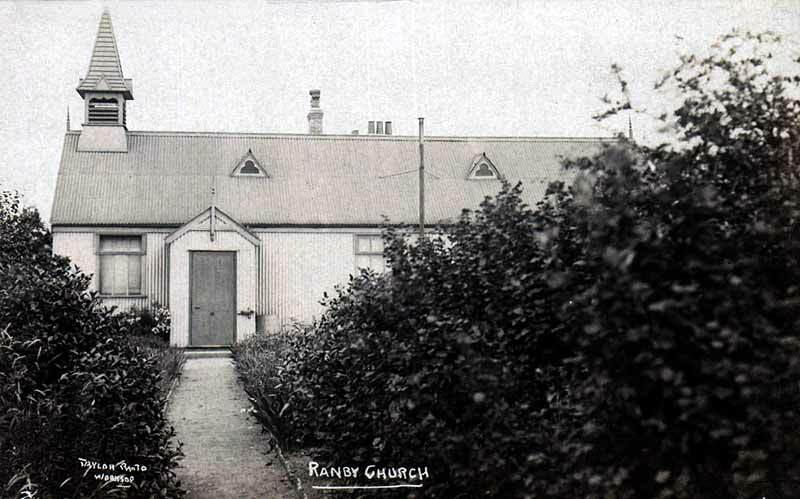 It is recorded in the Religious Census of 1851 as the 'Ranby Licensed School Room' with a congregation of 58 in the afternoons and 24 Sunday scholars. The furnishing is of an elaborate description. There is a large and beautiful canopy behind the altar, with artistic hangings at the east end whilst the walls are covered with rich tapestry. The heating is carried out by means of two slow combination stoves, and the lighting by lamps suspended from the roof. 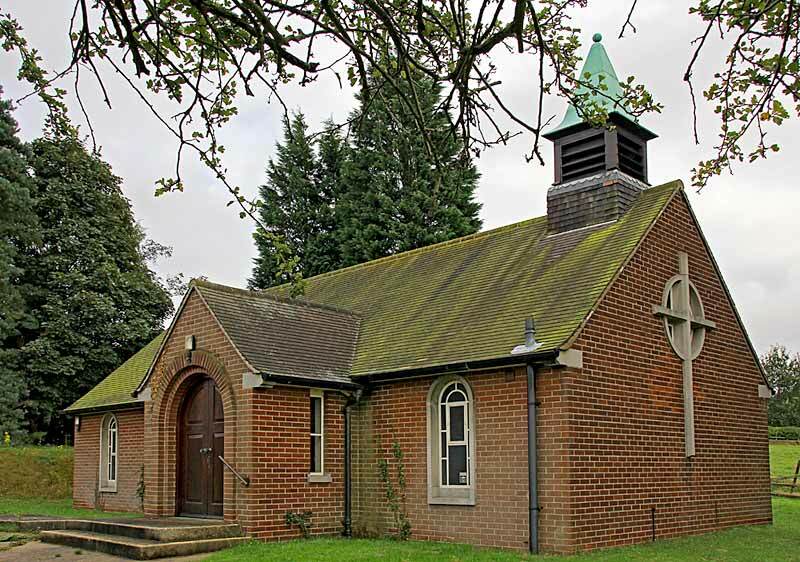 Plans to build a new church to replace the 'tin tabernacle' started around 1950 soon after the Reverend E. F. Jessup became rector of Babworth All Saints. The church itself was erected in 1959 a short distance to the south of the mission room. It was dedicated in February 1960 in a service led by the Bishop of Southwell. The Archdeacon of Newark and the Rural Dean-Designate of Retford were also present. Both the new brick church and the old 'tin tabernacle' were crowded, the service being relayed between the two buildings. The Bishop was reported as saying that the building of the church ‘was evidence of initiative and enterprise on the part of a local community which was still largely rural’. At its opening, St Martin’s could seat around 75 people. Interestingly, the oak altar of the church came from the Mausoleum at West Markham which was built as a burial place for the Dukes of Newcastle. The altar cross and candlesticks were from the house chapel at nearby Morton Hall. The pews installed a short time after the opening of the church were originally in use at St Bees’ Priory in Cumberland. The portable silver font was a gift from the father of the Reverend Jessup. It had been used for many years at a church in Canada. In 1971 many of the worshippers lived outside the parish but chose to attend St Martin's because of the continued use of the Book of Common Prayer.